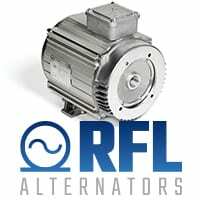 The unique RLF alternators which are specially designed for the mining, oil and gas industry. 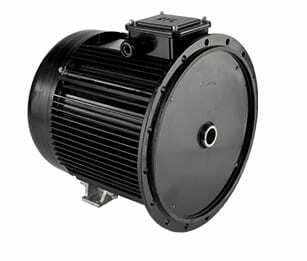 The alternators are constructed from the highest-grade quality materials. 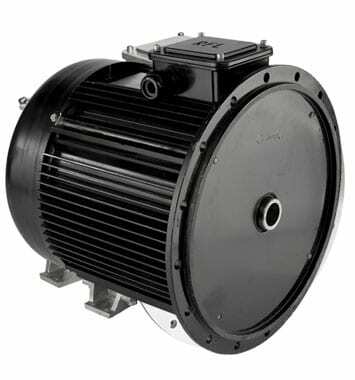 The modern design uses the latest high quality insulating materials to withstand severe environmental conditions of heat, water and contamination and incorporates unique permanent magnet technology which is leading edge. Design specifically for industries which have intrinsically safe areas where dust and gases are often present, they comply with the requirements under non-sparking rotating electrical machines with, surface temperature limitations for hazardous areas, Zone 2.